Industrial coatings can protect from several different harmful elements and each one will require different ingredients. 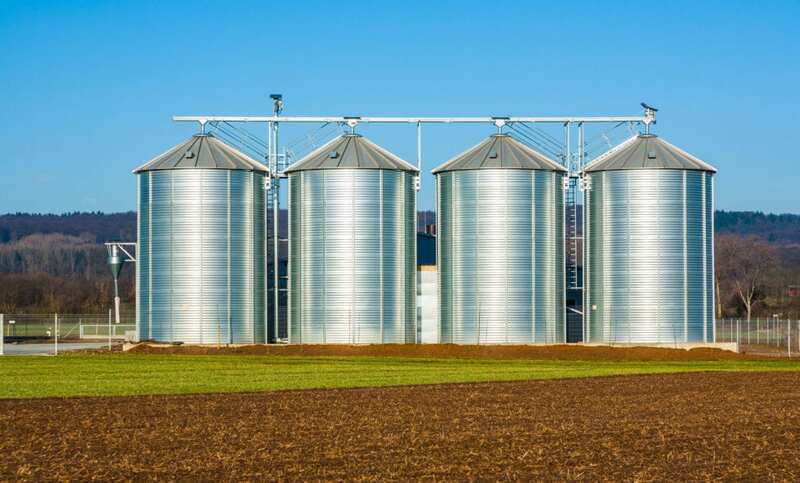 With agricultural coatings specifically, certain specifications need to be met in order to truly reach the full potential of the product and the equipment used. These benefits can range from chemical resilience to longer life spans for your tools. If you want your agricultural equipment to be protected from the weather and anything else that might affect its productivity, contact us at WBS Coatings today to see how we can meet that potential together. The industrial sectors rarely prioritize industrial painting into their businesses, which means they’re missing out on major benefits and potential profits. Industrial painting is a low-cost investment that will bring professionalism to your brand. Uniformity and professionalism will reflect the hard work your business puts in to keep their clients consistently happy. Let’s build your brand together at WBS Coatings with industrial painting that can set you apart from the rest. Call today to receive a quote! The agricultural industries of America are responsible for the vast majority of the country’s food, which makes protecting their assets and equipment paramount. There are several ways to secure agricultural products, one of the most affordable being agricultural coatings. Agricultural coatings can provide chemical resistance, so when machinery goes through edible products, it won’t carry harmful chemicals through it as well. Call WBS Coatings today to find out what agricultural coatings work best for you and your business. Paint in the agricultural industry is often an important but overlooked asset. The right agricultural paint suppliers will have access to paint that will not only protect but improve the facilities and equipment being used. The proper agricultural paint suppliers will have materials that delay corrosion of equipment, extending the value of your tools much further than expected. For an affordable long-term investment in painting your agricultural supplies call WBS Coatings today.